As a mental health specialist for over 25 years, in private practice for the past 6 years, I am constantly expanding my services to include alternative modalities (these include Reiki Energy Healing and Hypnotherapy, etc. 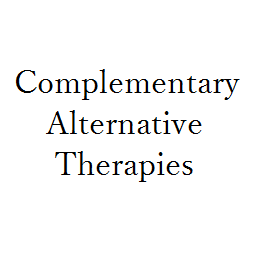 ), and where indicated referring to community sources for adjunct treatments. 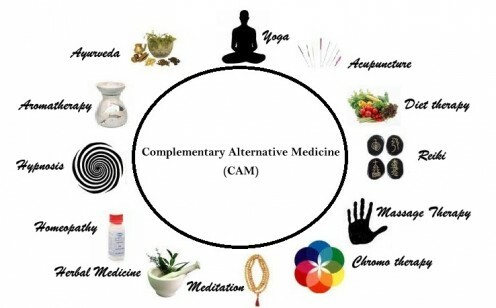 I would like to share an introduction to these helpful additional services as well as a model for how and when they are indicated, which I received from a training by a Naturopath. I would also like to share some reflections on the impact of trauma on receiving various services. I have also been a DBT (Emotional Empowerment) mindfulness instructor for about 12 years now, the last six through my program Hood River DBT (hoodrivedbt.com). With more recent training, I have been learning about the impact of trauma and experiencing emotions in the body. Keep in mind that patients with PTSD and/or Anxiety need to feel safe and go slowly with alternative therapies. Even simple breathwork and body work aimed at getting them to feel more into their bodies can trigger panic attacks or the fight or flight response. It may be a different goal is more appropriate, which is to be able to tolerate physical sensations in the body.